8-Bit Girl: Watch Dogs Coming To Wii U Too? Watch Dogs Coming To Wii U Too? 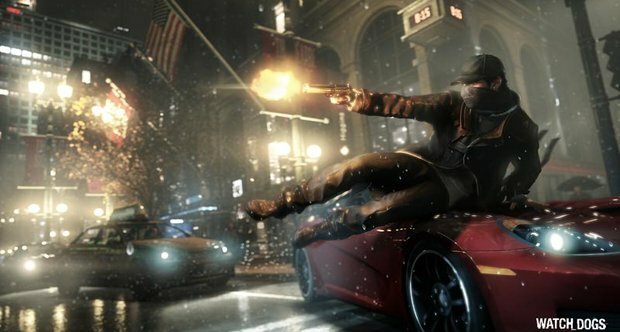 Ubisoft's vice president of sales and marketing Tony Key has hinted that Watch Dogs, the title that got critics and gamers alike excited at E3, may eventually come to the Wii U. The game is set for a release on PC, Xbox 360 and Playstation 3 in 2013, but Key hasn't ruled out the possibility of bringing it over to Nintendo's upcoming console either. Nintendo gamers will just have to wait and see then.